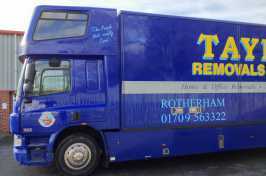 Taylors Removals & Storage have been providing a full removals service throughout Barnsley for many years for home, commercial premises and specialist piano moves alike. 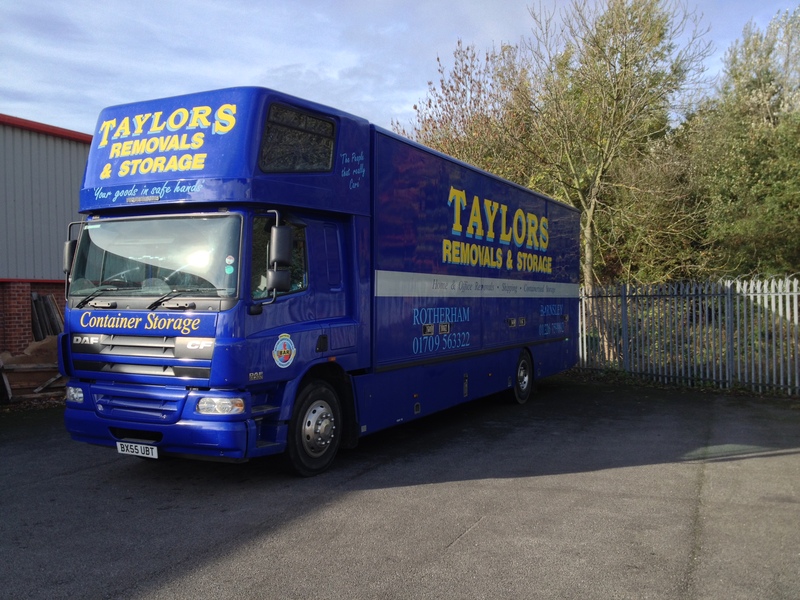 We’ll tailor your move around your exact requirements, whether you require packing services, a storage solution, or a weekend home move! 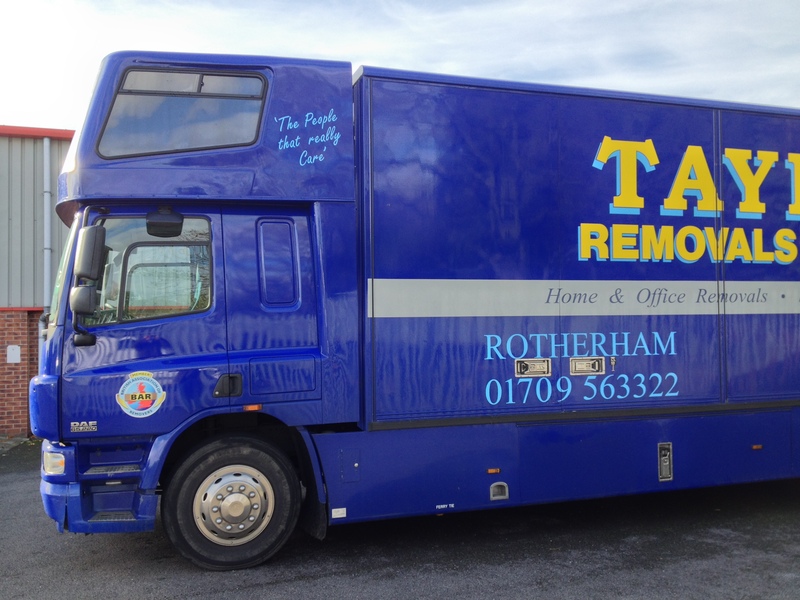 We specialise in house to house moves, as well as commercial and office moves, ensuring a complete, secure service no matter whether you’re moving across town or across the country. 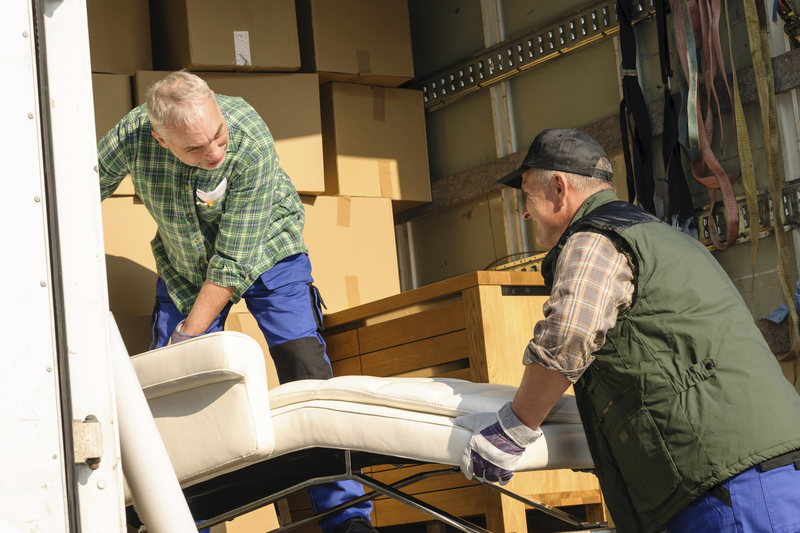 We handle everything with the utmost care and can provide a customised packing service for your furniture, stock and all computers and electrical equipment. 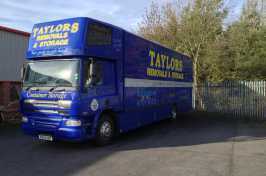 For a free quote, get in touch today and speak to our friendly team.